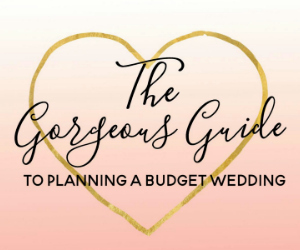 Welcome to the Budget Bride Company Weddings Abroad Agents in the East Midlands page. 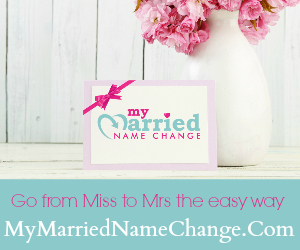 The romance of getting away for your wedding is undeniable! From Italian Piazza's to Greek beachs, weddings abroad can be a fantastic way to combine an adventure with smart money saving - a real winner! Our extensive local knowledge means that we have the contacts who can meet your demands for your big day.Using our excellent wedding planning service means that you can save time and money whilst we focus on providing you with quality suppliers for your wedding. We solve any last minute requests or issues and liaise with all of the suppliers on the day to ensure that your wedding and reception run as smoothly as possible for your big day, just ask for our complete Wedding Packages. 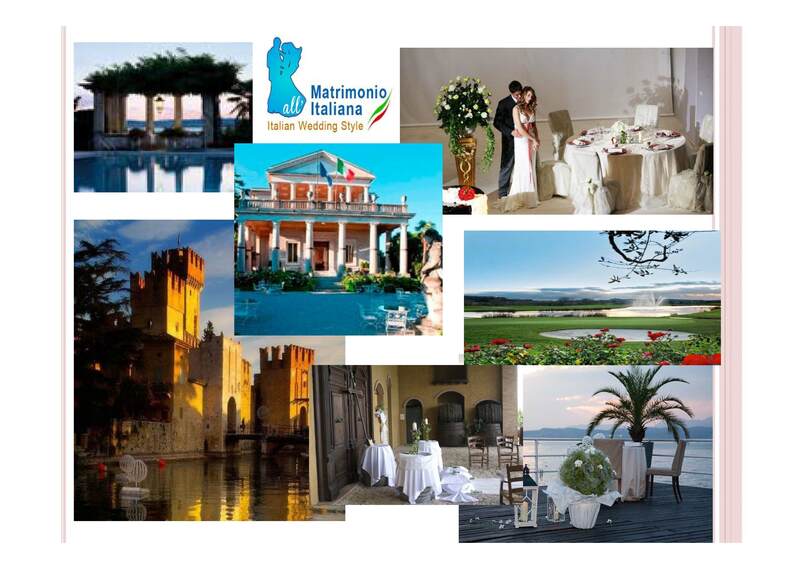 We also offer a co-ordinator service to wedding planners who are looking to plan weddings in the Lake Garda area.